Six cores, twelve threads, a hundred and fifty bucks. 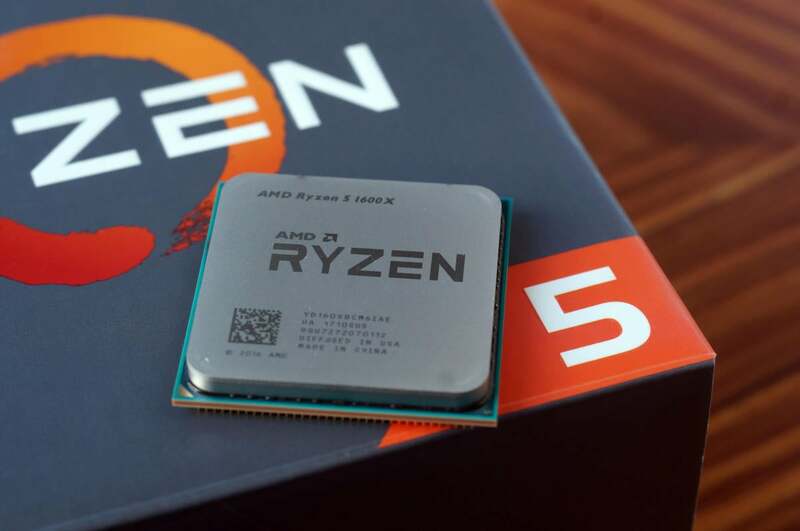 A fresh generation of AMD processors looms on the horizon, and its approach is creating wonderful ripple effects: You can find current-gen Ryzen processors going for wickedly good deals. AMD already dropped Ryzen prices in January, then pushed them down even further this month. Now costs have plunged yet again for two mainstream models if you’re willing to fill out rebate forms. First up: The 6-core, 12-thread Ryzen 5 1600, which we recently used in a mini-ITX Ryzen gaming PC. Amazon’s selling it for $176, or $13 less than its newly reduced price. But a rebate slashes another $20 off, bringing the total down to just $156. That’s not quite as cheap as the low-water mark this sold for during Amazon’s recent one-day PC gaming sale, but that’s an astounding number of cores and threads for the price. This chip originally launched at $220 and was worth every penny even then; Intel’s rival Core i5-8400 costs $179, and its six cores lack multi-threading and can’t be overclocked. Six cores and twelve threads for $150. That’s wild. The past year’s been a great one for the PC. The Ryzen 5 1600 includes AMD's Wraith Spire CPU cooler. Amazon’s also selling the 4-core, 8-thread Ryzen 5 1500X for $140 after a discount and rebate, shaving $44 off its new norm. 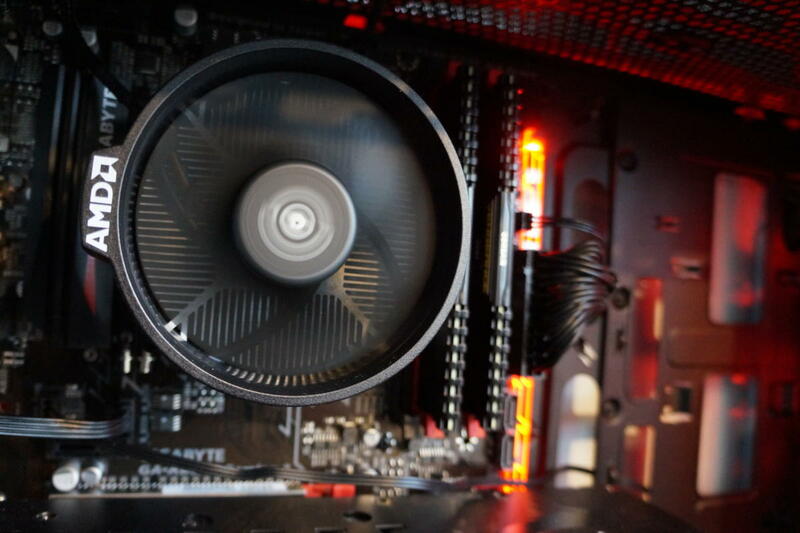 It starred in an all-AMD budget gaming PC we built recently, and this sale actually makes the 1500X cheaper than the Ryzen 5 1400, a lesser-powered option in the Ryzen 5 lineup. It's a great price for a quad-core multi-threaded processor, though I’d recommend spending the extra $16 on the discounted Ryzen 5 1600 if possible. Two more cores and four more threads add a lot when it comes to future-proofing. Both processors come with Wraith CPU coolers. Pair either of these with an affordable AM4 motherboard—Amazon’s offering an overclockable ASRock B350 board for just $64, about $20 to $30 under the norm—and you’ll have a lot of computing power for an astoundingly low price. 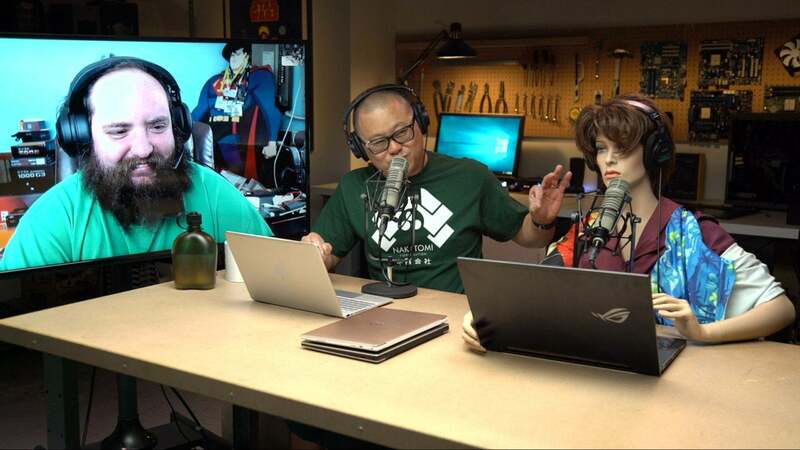 PCWorld’s guide to maximizing Ryzen performance can help you crank things even further, and be sure to check out our Ryzen CPU overview if you want to learn nitty-gritty details about the entire Ryzen lineup.